How would you describe the flavor of these ten teas? They are a representative selection from the many market innovations that are having at least initial success. They consistently get positive customer reviews, and favorable informative and non-hype press and industry coverage. Some of these surely will not maintain a sustainable growth. But who knows which will be part of the next mainstream of tea? A few years ago, it seemed implausible that bubble tea – tapioca balls! 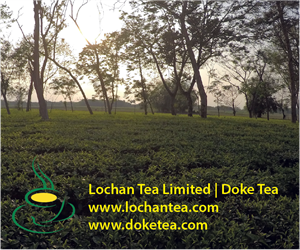 – would surge across Asia and into black tea Europe and now become a growing segment in the US with 250 varieties. 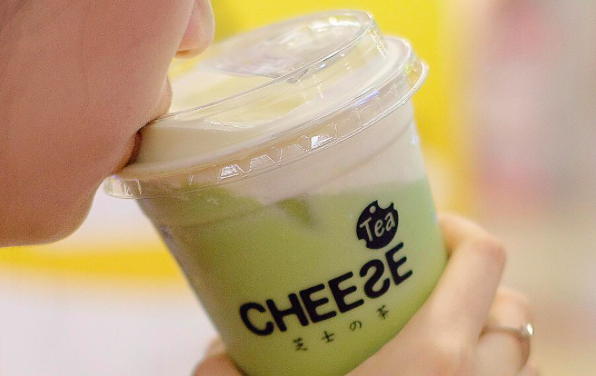 Cheese tea sounds truly terrible but is looking more and more terrific. As for hemp tea and matcha beer – no way, or maybe, or it could be a winner. It’s clear that something big and different is happening in the tea markets. At the very least, these novelties may mostly be a flurry of loose trial-and-error experiments. At the other extreme, they could reflect some common business principles and shared insights. That does seem to be the case. This blog post picks out a few straws in the wind. Obviously, it’s the tea drinker’s shifts that are the stimulus for all this, whether opportunistic experiment or targeted strategy. 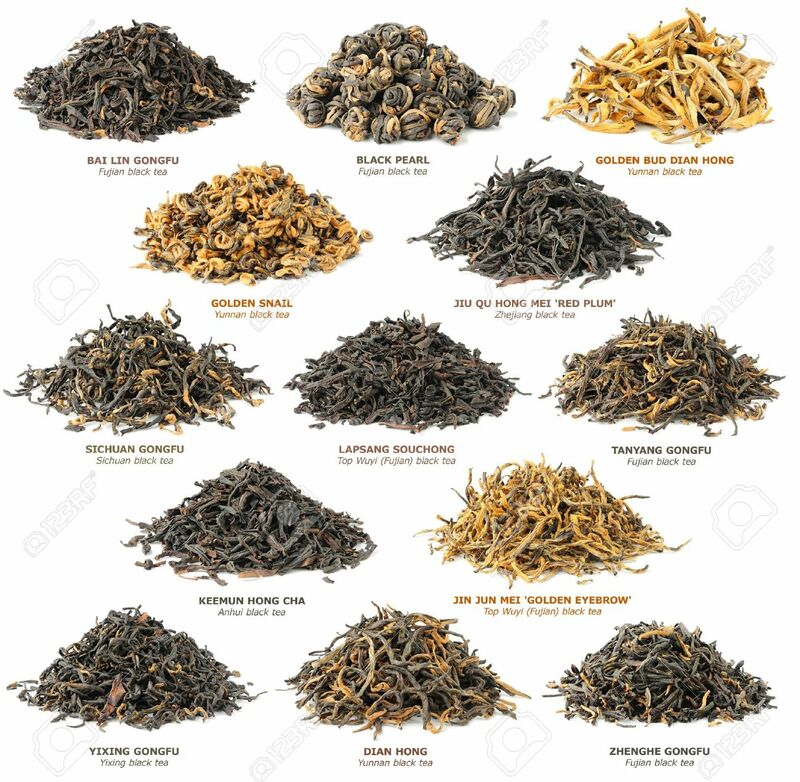 The old markets and product branding categories – green tea, black tea, herbal, etc. no longer provide the base for major growth through traditional flavor design. The obvious instance is the UK. 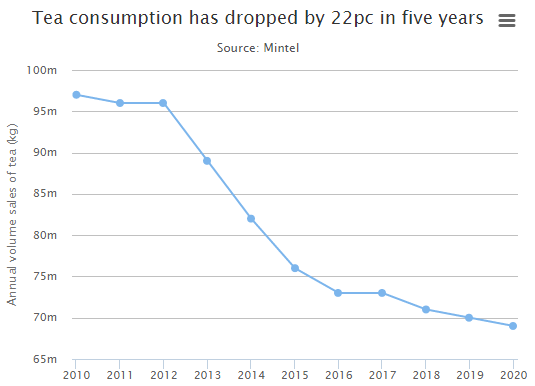 Consumption has dropped by more than 20% since 2012. The conclusions are very much the same as for other markets. Plain black tea and traditional blends are not retaining their appeal. This graph is pretty clear in its implications and doesn’t point to a strategy of business as usual; there’s no usual left. Green and herbal teas offset the erosion, but coffee is the growth segment. Younger folk more and more report themselves as foodies. They want something more than a cup of tea at a plain table in an uninteresting setting. They have a generally positive view of tea with health, product purity, and caffeine often uppermost in their minds. They take their drinks outside the home, dropping in on coffee bars most often. One straw in the wind as to the general direction of tea innovation is in the UK and India. While both countries are heavy per capita tea drinkers, there are remarkably few tea bars. In the UK there is not even one major chain equivalent to Starbucks, Costas and Neros. One review estimates a 75:1 difference in outlets. In India, where 30 cups of tea are drunk for every 1 of coffee, a survey by the founders of Chaayos, the rapidly growing tea café group, found 1,500 coffee shops in a region but not even one for tea. Much of the innovation in tea centers on customizing and personalizing tea in a distinctive, tailored setting. If you scan the table of sample innovations you’ll see many opportunities for combining place, product, and appeal. The major global brands recognize the threat of traditional market erosion. They are all expanding to reach a new consumer base, often through acquisition, into the green tea, herbal, and health sectors. Most of this innovation is within today’s flavor designs. They extend some aspect of, say, green teas to offer new “wellness” products. Or they position white teas as a high end, low-caffeine tea (which is misleading). The giants and minnows alike improve teabag packaging, add new flavorings to a line of black teas, and so on. Flavor design starts from the tea. In some instances, this involves the botanically incorrect but marketing-standard labeling as “tea” rooibos, turmeric, youpon (“North America’s native caffeinated Indian plant”), yerba mate, “herbal” materials, etc. Innovation historically involved creating a “tea” something. The signal from the ten highlighted new examples is that a future thrust is Anything Goes – With Anything, with tea part of the pairing. You can start with alcohol and make a morning beer or wine-infused “tea.” Cheese, hemp, bacterial yeast, apple pie… This is new. But it’s not. Not at all. Here are three teas described in a blog piece eighteen months ago, as historical curiosities. “Chinese blend with a scent of buffalo grass. You may well ask what this is. A costly vernal grass, curled and drooping and highly drought-resistant. You might add: why use grass in tea? That would be a very good question. A Chinese sencha-tea with orange, cinnamon, licorice, and sea buckthorn. Strange but interesting: Sencha is mainly a light Japanese green tea. Cinnamon and licorice make it much like a candy. Your next question: buckthorn is what? A shrub that grows in weird places and flourishes in dry sand, widely used in ancient days to stop weight loss in horses. The extract is an explanation of why so many of the most outstanding tea providers and tea houses in the world are in France, a country of notorious tea-icide in cafes and hotels that serve up tepid and lifeless… well, let’s leave the gruesome topic and switch to Mariage Freres, Mason de The, Damman, Kusmi, Angelina and others dating back as far as Louis XIV. The British drank their tea at home. French tea was a dining out occasion, demanding something distinctive and special. That still holds and has long encouraged blenders to create unusual mixes. They adopt a culinary view of tea as a “dish” to be tailored to setting, experience and wish for variety and surprise. The tea is designed into that full context. By contrast the UK tearooms supported the traditional tea context. Many were an extension of the home style and ambience. Without oversimplifying this to a unitary cause and effect relationship, this seems to be a common link in appealing to millennials in all markets, leveraging target segments, and premiumization. Creating major market growth means moving tea out of the home and into some area of a branded experience rather than branded products. There are several fairly obvious elements to this: an openness to variety, the interaction between setting and service, and the blurring between food and tea. Among the ten examples, several are the creation of local pubs, dining establishments, social nightspots, drop in fast cafes, etc. Matcha wine teas or cheese tea are designed to draw a target customer base for a “different” experience. Here are just a few instances: The Asian millennial pursuit, T2’s global market targeting, and cheese tea in the US. Engaging the new generation of millennials in China, Japan and other Asian nations. Here, tea traditions are no longer passed down as a heritage and established products and services have declining pull. 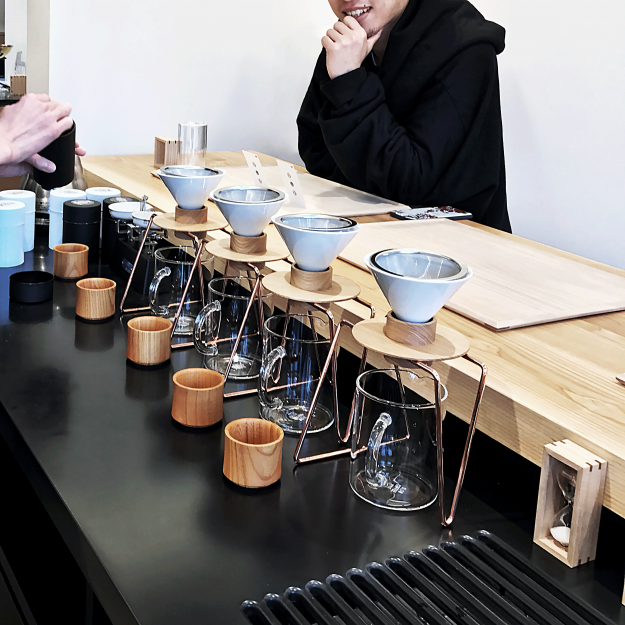 The Starbucks-driven surge of coffee cultures is being met with attention to high variety premium products, boutique tea bars and shops, and a focus on cachet, style and coolness. Singapore’s TWG aims at building tea appreciation, mixing standard and exotic teas, including tea mocktails, customize your own blend, and couture teas that match fashion trends. It spent over three years to develop a mobile phone app for scanning a tea to find out about it and input information to get personalized recommendations. Its co-founder states that in the luxury market that it is targeting “sales is driven 5% by mobile” and increasing rapidly. That’s not a comment remotely applicable to the traditional Waldorf or Ritz luxury afternoon teas. In Tokyo, Sakurai offers a Japan Tea Experience in a rich décor of timber, copper, tea vessels and paraphernalia that complement a menu of highly original tea blends and recipes. These include tea-infused alcohol, a small but growing market segment in Asia: Sencha Gin, pink-hued Hoshiko plum wine. Oharaka similarly stresses ambience and experience, tradition and creation. Tea flavorings include baked apple, caramel and kelp. Tokyo Saryo claims to be the world’s first hand-drip green tea shop. A barista-sommelier equivalent prepares a range of teas and blends from a single grower, explaining their nature and production and highlighting differences. Hand-dripped green tea gimmick or innovation? Which customers will decide the answer? Australia’s T2 tea company has grown internationally from 40 to more than 100 stores since 2013, with the UK a core target. In common with many of the new upmarket tea boutiques, bars, shops, and houses, the goal is to build a new generation of tea lovers rather than serve the existing one. The focus is firmly on the tea experience. (4) Social influencers: reliance on third party content in marketing, publicity and brand-building. T2 reports that this produces three times the customer engagement and ROI than use of its own content. The overall aim is to fuse all these resources to create “the magical immersive tea moment”: new generation tea service for new generation customers. Cheese-topped tea sounds truly, truly improbable. But, as a headline in a leading travel magazine states, it is “taking over China and invading the US.” Stores are expanding rapidly and customers are lining up from Shanghai to LA. It adds a foamed, creamy whipped white cheese topping to China tea. That offsets the initial bitterness of tea that is by far the biggest single dislike of the younger (and trendier) target market. The lightly salted cheese plays up the floral tea flavors and makes it taste smooth and creamy. 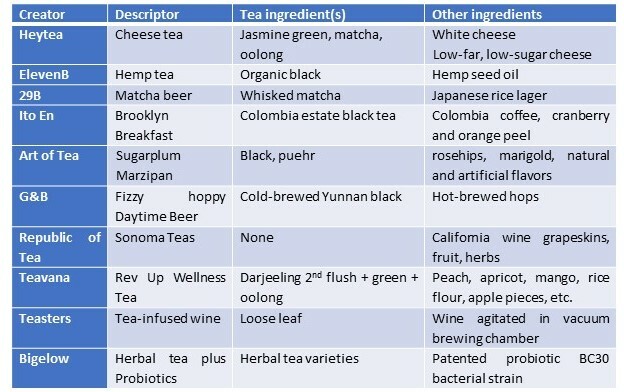 Unlike bubble tea, most chai lattes and floral/fruit flavored blends, cheese-topped concoctions use high quality, varied leaf, not CTC and dust commodity ingredients. Heytea, one of the leaders, offers jasmine, matcha, and oolong teas. Much of the appeal is to the health-conscious: options include low-fat, low-sugar cheese toppings. Customers can customize their tea with fresh fruits, including strawberries and grapefruits. The high end market appears on the surface to be very different in its dynamics and opportunities for innovation. Lovers of puers, connoisseurs of Alishan High Mountains oolongs and Darjeeling devotees are certainly not looking for cheese Mao Feng or Fizzy Man Tong Gong Ting 2011 ripe pureh tea cake. But flavor extension – rather than flavor design – dominates their interests. 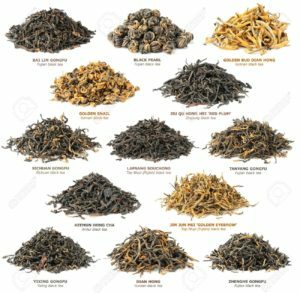 Just about every area of innovation in the premium leaf tea market has been in extending the varieties of flavors that sellers add to their inventory and the varieties buyers can explore. In many instances, this comes from specialty providers, increasingly online, who for instance tap a network of growers to extend their inventory of high end Taiwan black teas. 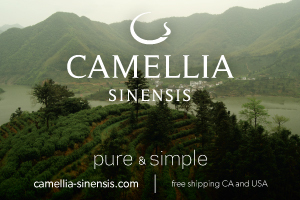 One of the rapidly expanding innovations is in subscription services which search out teas with some extra characteristics of flavor in the broad sense of the term – aroma, taste and aftertaste, notes, textures, etc. 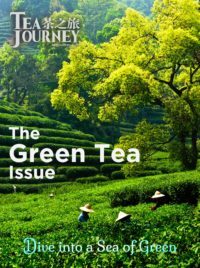 The flavor extension focus is apparent in the many tea interest groups where most of the posts are about some variant of a tea discussed at a deep level of detail. More and more online sellers offer information-rich blogs in the same style. 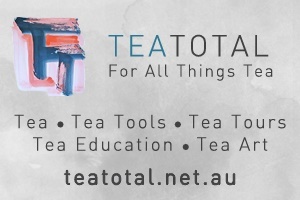 There’s a strong education focus on getting to know a type of tea. Of course, tea lovers are interested in “new” flavors. But the contrast in the innovations aimed at building a new mass market and growing the premium leaf tea one seems to be that in the first one “new” tends to mean design a different product and experience base and in the second find a different example within the experience base which will be more built on at home, social ceremonies, tea tasting, etc. This scan of the innovation landscape is tentative and obviously as much guess as forecast. It does suggest that the old base of tea-at-home and new products as flavor variations within tea categories (green, flavored, etc.) is the past. It raises issues of what experience base and locales best help grow new design flavors and vice versa. 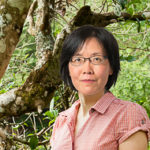 I appreciate you researching the tea industry and emphasizing the importance of innovation. This is encouraging news for specialty tea enthusiasts and brands, and the many hardworking small tea shop owners in the U.S. And this good news, of course, doesn’t negate the need for innovation. Think Kenyan Purple Tea (TRFK 306-1) premium priced yet worth it once the user develops the palate and learns proper blending ingredients.